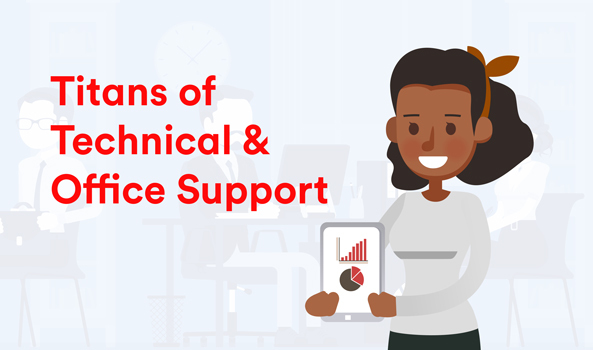 If you like technology but think you get by just fine without knowing ‘how it all works’ then you might be interested in one of our Titans of Technical/Office Support Apprenticeship Schemes. These schemes require a level of technological interest and capability because you’ll be supporting our Field and Office based Tech teams to deliver the ultimate in support for our customers up and down the country. Check out the Virgin Media Apprenticeship Schemes for our great Titans of Support, but if you think you might like something a little different do check out the other schemes we offer. CAN WE COUNT ON YOU TO CRUNCH OUR NUMBERS? Behind all of Virgin Media’s groundbreaking business strategies, there’s an analyst’s report – detailing statistics and predicting future trends that help us stay ahead of the game. If you have a head for numbers and decoding Big Data, our Data Analyst Apprenticeship Scheme will raise the probability of kick starting a successful career with one of the UK’s most free-thinking and fun-loving companies. We have an amazing opportunity to join us as part of Project Lightning – a team that’s hell bent on expanding our super-fast network to even more homes and businesses across the country. As part of the two-year scheme, you’ll receive first-class support and guidance from your scheme mentor and other workmates. You’ll learn all about what makes our network so special, while gaining experience in areas such as Consumer Analytics, Business Intelligence, and Strategy and Planning. Because data does it for you, we’ll get you to provide critical insight across business, finance and strategy operations, identify patterns and future trends, and put together eye-opening reports to help us do things better! An interest in data science methods, processes and systems is a bonus but not essential – as long as you’re willing to learn! With our help, you’ll be able to interpret complex data and explain it in a way that’s easy to understand by people from different backgrounds. You’ll need excellent communication, presentation and relationship building skills – as well as a few relevant qualifications, including an A level, or equivalent, in a STEM based subject (preferably maths, statistics or economics but it’s not a deal breaker). You’ll also need to be flexible about location and travel as the scheme may involve placements across the country, including Birmingham, Hook, Reading, Hammersmith. We’re looking for men and women who we can transform into Data Analyst whizz kids to drive our business forward. You’ll gain experience, exposure and the chance to earn a decent salary while building a fantastic career as an Insight Analysis, Commercial Manager or Business Strategist. If we can count on you to make sense of the numbers and deliver information that gets decisions made then… Come and be a part of something special at Virgin Media. CAN YOU MANAGE TO MAKE LIGHTNING STRIKE? Project Manager roles fall under the Virgin Media Business (VMB) arm of our organisation, which takes care of our B2B customers – providing and selling our groundbreaking services to companies of all sizes. We’re constantly challenging our competitors and we need to stay ahead of the curve. To do that, we are looking for talented men and women who are super organised, determined and devils for the fine detail! As part of our Project Management Apprentice Scheme, you’ll get the chance to be involved with Project Lightning, which is currently supercharging the UK’s fastest broadband speeds. With help from your scheme mentor and other workmates, you’ll learn all about our largest network hubs (Vhubs) that seamlessly connect up to 3,000 homes at a time. While we’re training you in the art of Project Management, you’ll also be responsible for approving network engineer solutions that can be used to reduce costs to Lightning. We’ll expect you to have at least five GCSEs (Grades C+/4-9), including Maths and English, and hold a minimum of 48 UCAS points, or equivalent. But, we’re just as interested in what makes people want to join one of the UK’s most forward thinking and fun-loving companies. VMB is the fastest growing member of the Virgin Media family and we’re hell bent becoming the UK’s No. 1 digital solutions provider. So, we’re looking for people with a can-do attitude, curious nature and the motivation to develop themselves and our business. 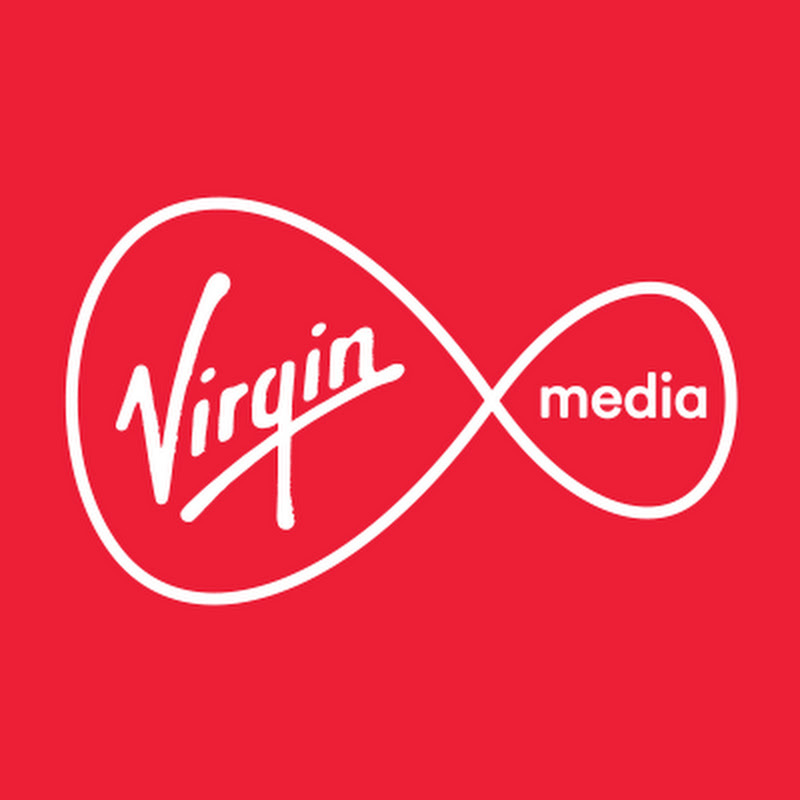 This is an exciting opportunity to play a key role at the forefront of our Lightning force… Come and be a part of something special at Virgin Media! CAN YOU HANDLE LAYING DOWN THE LAW? At Virgin Media, our Claims Handlers take care of investigating enquiries, assessing claims and validating them to make sure that they’re pro-actively dealt with and resolved in everyone’s best interests. It’s a great opportunity to be a part of our Virgin Media Services Claims and Insurance Legal team. In return, we’ll offer you all the development and training you’ll need at one of the UK’s most free-thinking and fun-loving companies. If you’re interested in starting your legal career by gaining valuable experience and exposure across the business – while getting paid for the privilege! – our Claims Handler Apprenticeship Scheme makes a strong case to come and fast track your career with us. As part of the scheme, you’ll receive first-class support and guidance from your scheme mentor and other workmates. You’ll learn how to manage every stage of the claims procedure – responding to requests, reviewing documentation and putting together technical and legal reports that support our business strategy. We’ll also need you to work closely with internal and external contacts to recover damages from businesses partners; using the latest legislation and case law to raise concerns, provide solutions and recover legal costs. You’ll need an understanding of the law, excellent negotiating skills and the ability to listen to and understand our needs and those of others are the hallmarks of being a successful Claims Handler. We’re looking for talented men and women who we can transform into Claims Handler heroes. You’ll gain first-hand experience and exposure to our leading business practices as well as the chance to earn a decent salary while you’re at it! In 2017, we announced our long-term vision of achieving 50/50 gender parity by 2025. It’s super-important for us to reflect equality and diversity – and that’s why we’re encouraging men and women to hone their business communication skills with us. If you’re a legal eagle ready to take flight, why not earn your wings at Virgin Media? Come and be a part of something special! DO YOU WANT TO MAKE SURE WE PLAY BY THE RULES? Risk and compliance is a growing area of employment that’s tailormade for anyone interested in law or accounting – who’s also a devil for detail! In this role we basically ensure that businesses stick to government laws and regulations – such as commercial licensing, training, insurance and taxes. Making sure we all play by the rules. As part of our Data Protection/Risk Management Apprenticeship Scheme, you’ll get the opportunity to be involved in all sorts of compliance issues that help reduce business risks within Virgin Media. With help from your scheme mentor and other workmates, you’ll learn how to manage complaints, support internal policies, assess risks, present reports, improve awareness and make sure that our projects are always in line with the law! We’ll also need you to be able to build trust and professional relationships with key partners, give advice to senior colleagues and travel throughout the UK as and when you’re needed. You’ll need GCSEs in Maths and English (Grades C+/ 4-9) or equivalent, but we’re more interested in people’s attitude and personality than their qualifications. There will be times when you’ll need to present your compliance findings to other areas of the business – so you’ll also need excellent written and communication skills, a meticulous eye for detail and the confidence to challenge the status quo. During our award-winning schemes, you’ll gain all the experience and exposure to our leading business practices you’ll need to kick start a successful career with us – while being paid a decent salary with amazing benefits! In 2017, we announced our long-term vision of achieving 50/50 gender parity by 2025. It’s super-important for us to reflect equality, especially for STEM based subjects – and that’s why we’re encouraging men and women to bring their legal and accounting skills to tech roles. We’re looking for talented men and women who are naturally analytical and tenacious, great communicators and able to work alone or as part of a team. If you comply with these requirements then… Come and be a part of something special at Virgin Media!